I wanted to wish you all a Merry Christmas and a happy new year! Diane and Janina, thank you so much for everything you have done for us over the year ! Many thanks too to those who have anyway contributed to this site ! Thankyou for everyones hard work on this board. Merry Christmas and a Happy New Year. full of Ronan. to you all. Thank you Janina and Diane for all the effort you put into this site. thank for the e-card !!! thanks for this lovely e-card! 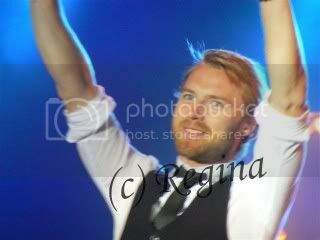 wish you all a very merry christmas and a happy new year in good health with hopefully lots of Ronan.